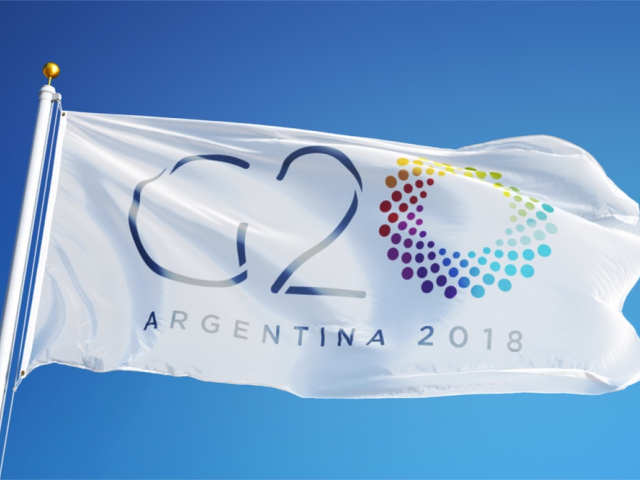 In Argentina, the G20 Summit was held. World politicians discussed the most pressing topics of the world economy and politics. The official agenda is drawn up beforehand and does not always coincide with real issues. Our review presents the most sensitive topics of the past summit. 16:09 2018-11-30 Low expectations Pedro Delgado, Argentina's lead organizer for the G-20, acknowledged that it might not be possible to reach a consensus on a final statement. In general, analysts have low expectations concerning the summit, because at the moment there are many unresolved conflicts and potential sources of instability. Pedro Delgado, Argentina's lead organizer for the G-20, acknowledged that it might not be possible to reach a consensus on a final statement. In general, analysts have low expectations concerning the summit, because at the moment there are many unresolved conflicts and potential sources of instability. 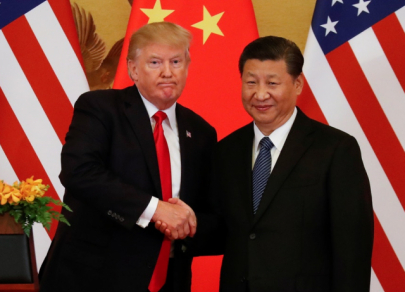 16:09 2018-11-30 US-China trade war During the meeting of US President Donald Trump and Chinese leader Xi Jinping in Buenos Aires, the immediate future of the world economy was decided. If the parties reached an agreement, this could calm the storm in world markets. Currently, Donald Trump threatens to introduce new tariffs on imports from China, and most experts doubt that the leaders of the countries will be able to reach a compromise and move to a more constructive dialogue. During the meeting of US President Donald Trump and Chinese leader Xi Jinping in Buenos Aires, the immediate future of the world economy was decided. If the parties reached an agreement, this could calm the storm in world markets. Currently, Donald Trump threatens to introduce new tariffs on imports from China, and most experts doubt that the leaders of the countries will be able to reach a compromise and move to a more constructive dialogue. 16:09 2018-11-30 Is Saudi Crown Prince a criminal? 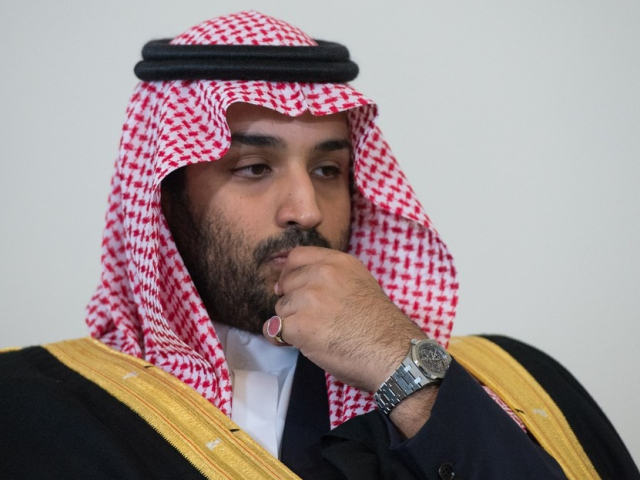 Saudi Arabian Crown Prince Mohammed bin Salman is suspected of murdering Turkish journalist Jamal Khashoggi. The journalist disappeared after he entered the building of the Consulate General of Saudi Arabia in Istanbul. According to preliminary data, Khashoggi was killed as a result of a quarrel with the consulate staff. The Istanbul Prosecutor’s Office believes that the assassination of Khashoggi was deliberate, and demanded that Saudi Arabia extradite those responsible for the crime. The journalist worked as a columnist for the Washington Post in the USA and had been living in the USA since 2017. At the moment, most world politicians do not comment on this situation, and experts believe that they will avoid taking photos with the Crown Prince. In addition, the human rights organization, Human Rights Watch, accuses the crown prince of Saudi Arabia of war crimes in Yemen. Is Saudi Crown Prince a criminal? Saudi Arabian Crown Prince Mohammed bin Salman is suspected of murdering Turkish journalist Jamal Khashoggi. The journalist disappeared after he entered the building of the Consulate General of Saudi Arabia in Istanbul. According to preliminary data, Khashoggi was killed as a result of a quarrel with the consulate staff. The Istanbul Prosecutor’s Office believes that the assassination of Khashoggi was deliberate, and demanded that Saudi Arabia extradite those responsible for the crime. The journalist worked as a columnist for the Washington Post in the USA and had been living in the USA since 2017. At the moment, most world politicians do not comment on this situation, and experts believe that they will avoid taking photos with the Crown Prince. In addition, the human rights organization, Human Rights Watch, accuses the crown prince of Saudi Arabia of war crimes in Yemen. 16:09 2018-11-30 Ukraine US President Donald Trump canceled a meeting with Russian President Vladimir Putin in Buenos Aires on November 29, explaining this with "Russian aggression." On Sunday, November 25, the border service of the Federal Security Service of Russia detained three Ukrainian warships due to the violation of the sea border, 24 seamen were arrested. 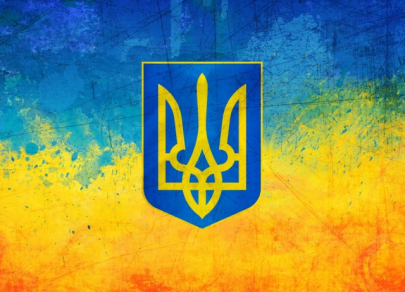 In response, the President of Ukraine, Petro Poroshenko, imposed martial law on a part of the country’s territory, and later the authorities banned male Russian citizens aged 16 to 60 from entering the territory of Ukraine. The US Senate unanimously accused Moscow of aggression against Ukraine, many Western politicians are calling for tougher economic sanctions against the Russian Federation. US President Donald Trump canceled a meeting with Russian President Vladimir Putin in Buenos Aires on November 29, explaining this with "Russian aggression." On Sunday, November 25, the border service of the Federal Security Service of Russia detained three Ukrainian warships due to the violation of the sea border, 24 seamen were arrested. 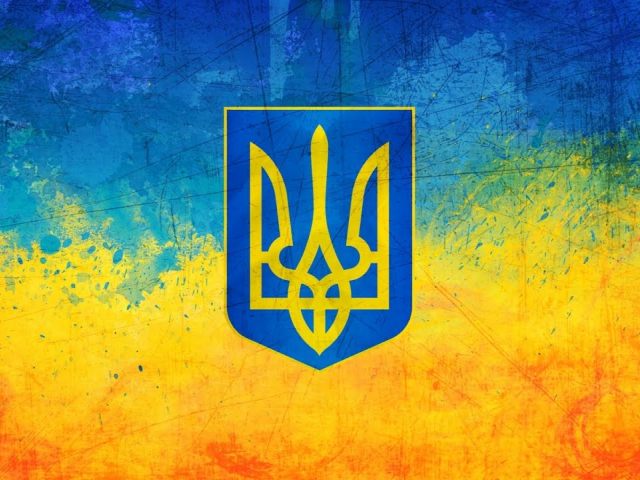 In response, the President of Ukraine, Petro Poroshenko, imposed martial law on a part of the country’s territory, and later the authorities banned male Russian citizens aged 16 to 60 from entering the territory of Ukraine. The US Senate unanimously accused Moscow of aggression against Ukraine, many Western politicians are calling for tougher economic sanctions against the Russian Federation. 16:09 2018-11-30 Difficulties in US-European relations European leaders do not have a strong position to negotiate with the United States. French President Emmanuel Macron feared that Trump will impede progress at the summit. Earlier, Trump criticized Macron because of a proposal to strengthen Europe’s contribution to European defense in order to reduce its dependence on the United States. In addition, the American president is dissatisfied with the introduction of tariffs for wine from the United States. Trump also said that Theresa May’s Brexit agreement is “an excellent deal for the European Union” which can make it difficult to conclude a trade agreement between the UK and the United States. According to analysts, Europe needs to strengthen trade relations with the United States, but the relationship between Trump and European leaders is in a terrible state. 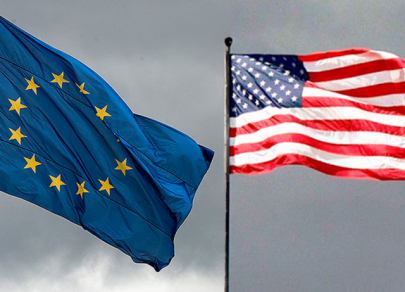 European leaders do not have a strong position to negotiate with the United States. French President Emmanuel Macron feared that Trump will impede progress at the summit. Earlier, Trump criticized Macron because of a proposal to strengthen Europe’s contribution to European defense in order to reduce its dependence on the United States. In addition, the American president is dissatisfied with the introduction of tariffs for wine from the United States. Trump also said that Theresa May’s Brexit agreement is “an excellent deal for the European Union” which can make it difficult to conclude a trade agreement between the UK and the United States. According to analysts, Europe needs to strengthen trade relations with the United States, but the relationship between Trump and European leaders is in a terrible state. 16:09 2018-11-30 NAFTA Shortly before the summit, Mexico and Canada agreed with the administration of the US President on an updated version of the North American Free Trade Agreement. The agreement was signed during the G20 summit, and it will enter into force only after ratification by the legislative bodies of the participating countries. The signing of the NAFTA agreement, according to experts, was one of the few positive moments of the summit in Argentina. 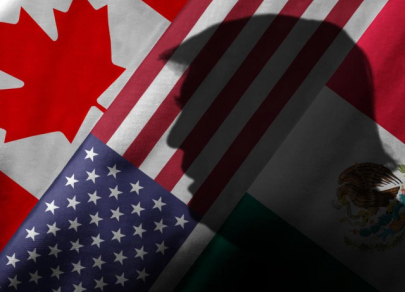 At the same time, analysts emphasize that Canada and Mexico are still dissatisfied with the fact that the US did not eliminate tariffs for steel and aluminum. Shortly before the summit, Mexico and Canada agreed with the administration of the US President on an updated version of the North American Free Trade Agreement. The agreement was signed during the G20 summit, and it will enter into force only after ratification by the legislative bodies of the participating countries. The signing of the NAFTA agreement, according to experts, was one of the few positive moments of the summit in Argentina. At the same time, analysts emphasize that Canada and Mexico are still dissatisfied with the fact that the US did not eliminate tariffs for steel and aluminum.